HCPA members also direct the policy agenda of the association through our Advisory Councils. Councils like our Federal Government Relations Advisory Council and State Government Affairs Advisory Council identify key state legislative and regulatory issues affecting HCPA member companies and develop positions and strategies to help advance policies that support industry interests. Positions developed by the council are used for formal meetings with policymakers and for testimony used at hearings. The council address all air quality issues facing the consumer specialty products industry, including those related to VOC emission reductions, ozone standards, indoor air quality, hazardous air pollutants, and particulate matter at the international, federal, state, and local levels. AQC recommends policies to the HCPA Board of Directors and helps implement all legislative, regulatory and scientific policies and programs related to all air quality issues. To participate in any of the Air Quality Council or Task Forces please contact us. The council encourages accurate representation of environmental information and the development of sound scientific approaches to evaluating the environmental impacts of member company products. Environmental marketing claims are subject to review and enforcement primarily by the Federal Trade Commission (FTC) and state agencies. The council focuses its efforts on trying to ensure that criteria that measure and evaluate environmental marketing claims are clear, precise, accurate, and provide a level playing field in environmentally preferable programs. The council helps draft comments on behalf of HCPA on legislative, regulatory and third party standards development activities related to environmental marketing. The council’s work is accomplished by reviewing and defining technical issues, developing technical positions, recommending policy and advising government affairs councils and staff. To participate in the Environmental Marketing Claims Council please contact us. The council identifies key federal legislative issues affecting HCPA member companies and develops positions and strategies to help advance federal legislative policy that supports industry interests. Positions developed by the committee are used for formal meetings with members of Congress and congressional staff and for testimony used in hearings. To participate in the Federal Government Affairs Advisory Council please contact us. The council supports the overall mission of the Association to foster the growth and well being of the household and institutional products industry by monitoring issues outside the United States and acting on them where appropriate, including through participation and representation in international forums. The committee also serves as a platform to educate HCPA members regarding the regulatory compliance requirements for products and serves as a forum for the sharing of accurate information important to the industry via an international information network. To participate in any of the International Affairs Council or Task Forces please contact us. 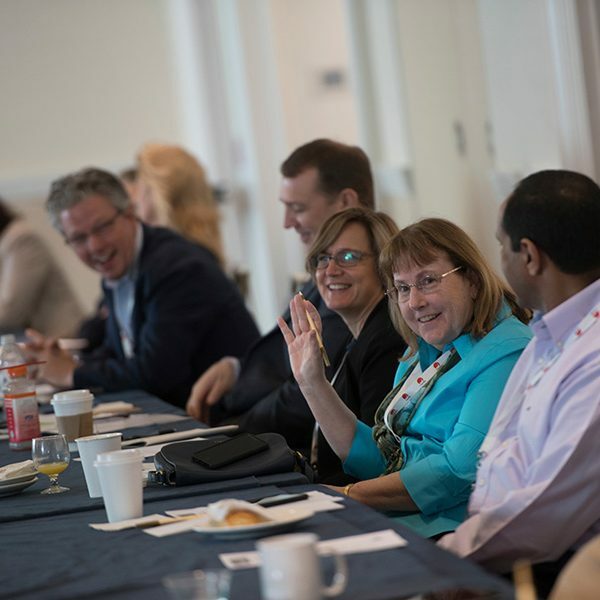 The Committee explores ideas to improve meetings and events via member surveys on recommended changes to the Mid-Year and Annual meetings, including business-to-business forums and events and common programmatic themes. The committee works closely with staff on these and other matters affecting meetings and makes recommendations to the Board of Directors. To participate in the Program Committee please contact us. The Regulatory Affairs council identifies key federal regulatory issues affecting HCPA member companies and develops positions on those issues, most often through formal meetings with and written comments sent to regulatory authorities. The committee also serves as a forum to help educate HCPA member companies regarding the regulatory compliance requirements and voluntary programs for industry’s products under various federal regulatory agencies. To participate in the Regulatory Government Affairs Advisory Council (GAAC) please contact us. The committee recommends appropriate scientific positions to the Board of Directors on all scientific issues that affect the consumer specialty products industry, focusing on key areas that require scientific oversight, review or action, while also monitoring a broader range of emerging issues. The committee serves as a forum for coordinating division scientific activities and offers a review of division scientific committee projects and proposals that may have broad HCPA membership implications. The Committee develops educational programs, seminars, and publications where needed to support key issues being addressed. The council identifies key state legislative and regulatory issues affecting HCPA member companies and develops positions and strategies to help advance policies that support industry interests. Positions developed by the committee are used for formal meetings with policymakers and for testimony used at hearings. To participate in the State Government Affairs Advisory Council please contact us.